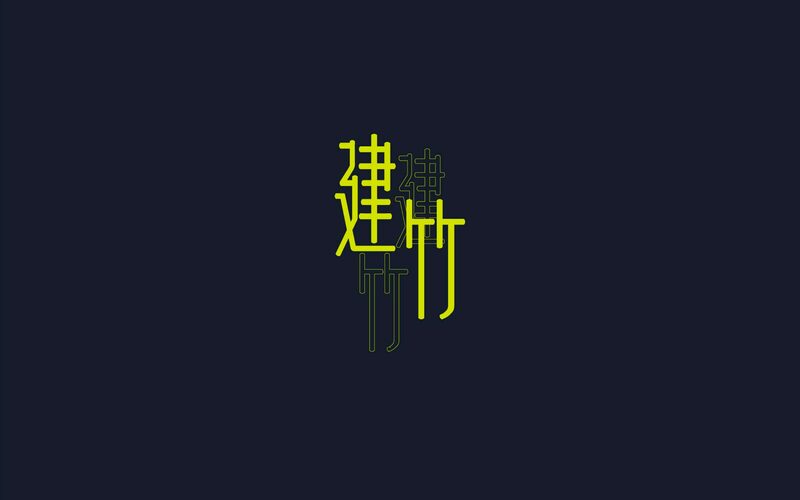 Jian Zhu Ti is a typeface celebrating the collaboration of traditional Chinese culture and the beauty and function of contemporary architecture. It is based on a combination of architectural patterns, gaps, and irregular angles, giving the set of design an interesting sense of rhythm. 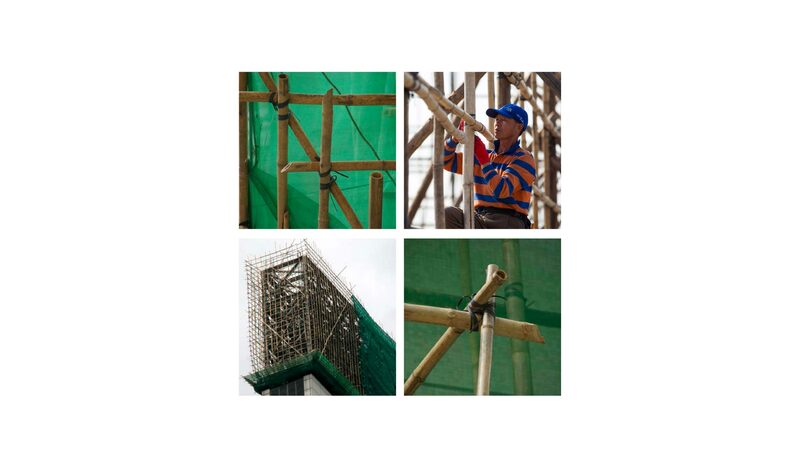 Architectural features of bamboo architecture is embed to enrich the visual vocabulary of my design. Narrower and thinner character would enhance the structural feel of the font. 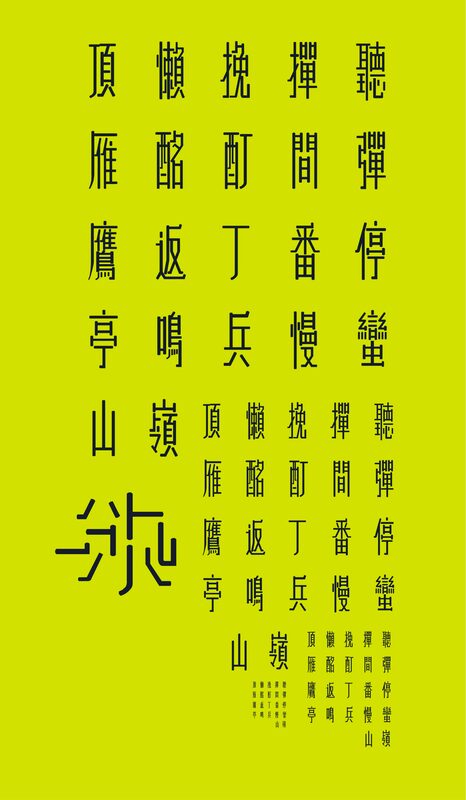 It is also a necessary for uniting the thickness of the strokes in order to communicate the mechanising feel of bamboo architecture. Also, secondary strokes were introduced to help maintain the overall weight of the characters.